With only 12 days left until Christmas (how has that happened?) 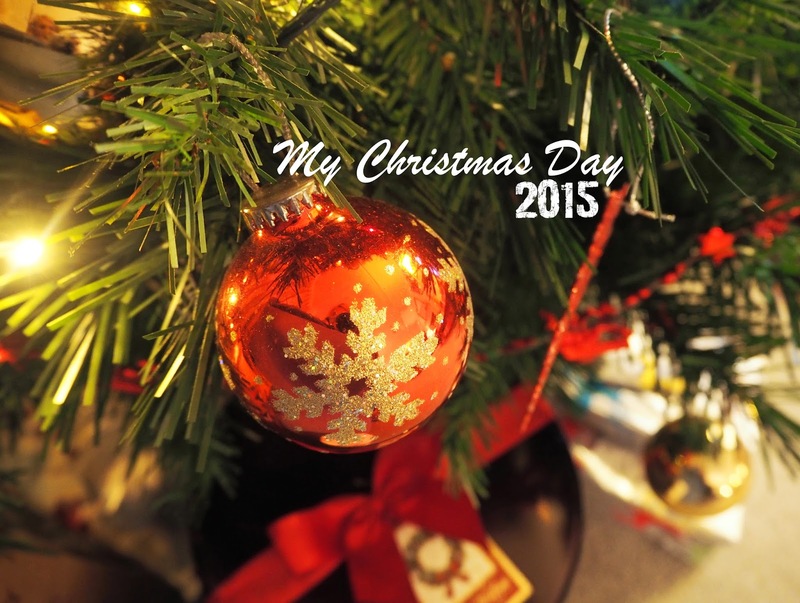 I thought I'd have a little breather & take a look back at my blog posts from last December! It's been really nice having a reminder of what I was doing this time last year (and also how my photography has changed!) I thought you might like to join me in my throwback. 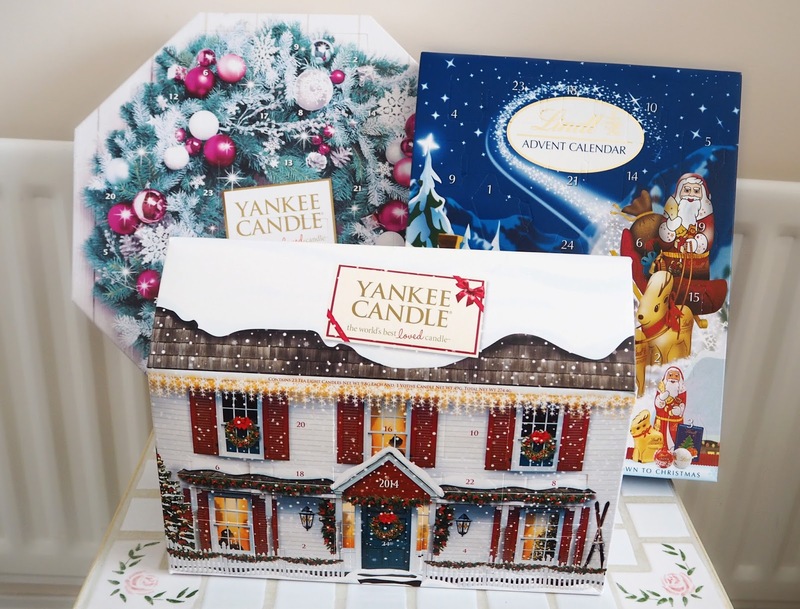 Like this year, I had 3 Advent Calendars last year two of them being Yankee Candle Calendars. Aww I'd forgotten how cute that house was with the snow and little lights in the windows! If you don't know already I make & design my own beaded & charm jewellery which I sell online in my Etsy Shop. 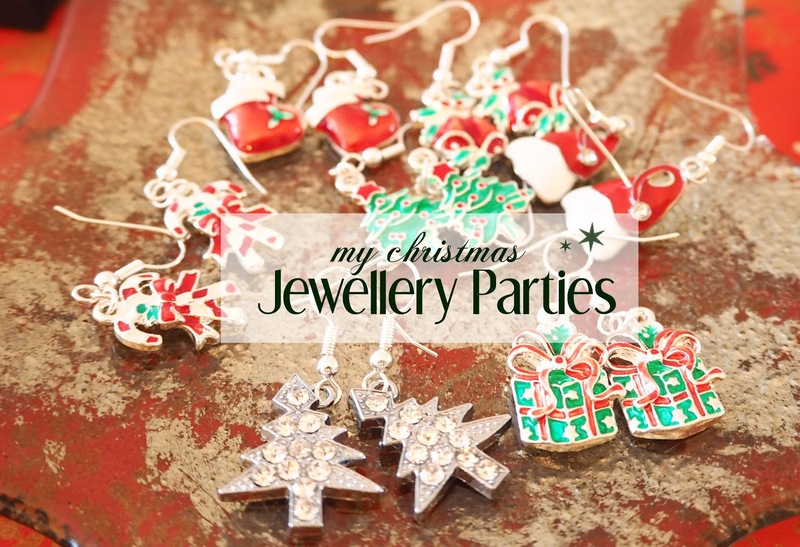 Every year I have my annual Jewellery Open Houses (usually at the end of November) for Christmas sales. It's really fun as I display all my creations throughout my living room and spread the word to everyone I know to come & have a browse! I feel so proud of it all and I actually did even better at this years parties than last year so that's really positive. As you can see from this impressive collection I love these adorable little figurines! Just look how beautifully detailed they are, some even have little fluffy rims on their hats. I haven't actually collected any new ones in a couple of years now. However I get them all out of the loft at the beginning of November to enjoy them as long as possible of the Christmas period! Ahh it was lovely looking through my photos from Arundel Christmas Market last year, I had so much fun! The atmosphere was fabulous, with carol singers, people dressed up and plenty of hot food stalls selling delicious treats! Sadly I didn't make it to this years Christmas Market as I was ill but I did get to Chichester Christmas Market last week so I will try and put up a blog on that one for you. 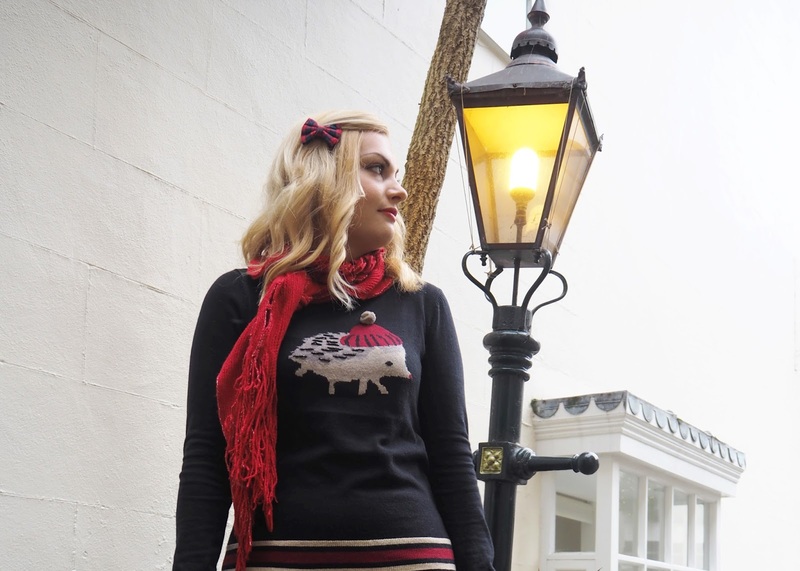 This fashion post features the outfit I wore at the Arundel Christmas Market. I'm wearing a newly purchased Badger Jumper which kept me really warm as I remember it being absolutely freezing there! We shot this outfit in front of a lot of the fairground rides at the market which I think looks really pretty. 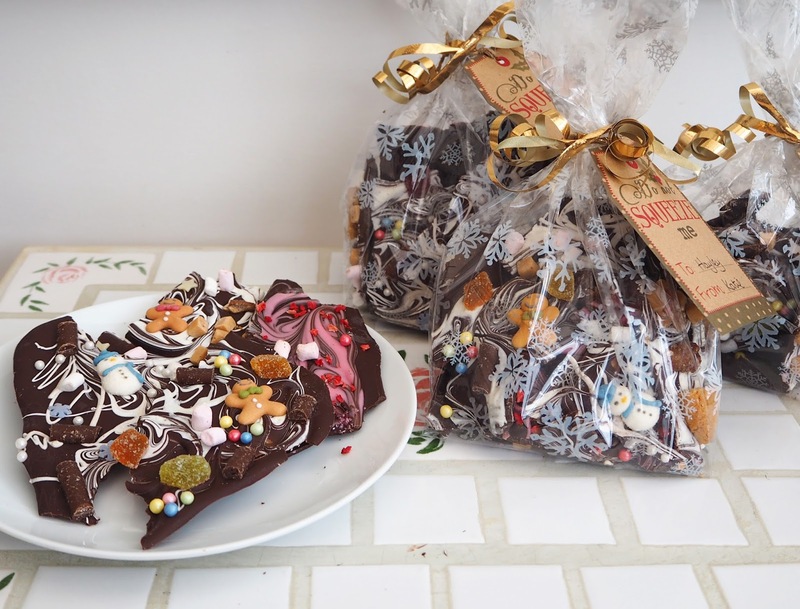 I have made this every year for the past 5-6 Christmases for friends, family & neighbours. It's always very well received and I get requests for it now! It's fairy easy & looks so effective especially when wrapped in these cellophane bags & tied with ribbon. You read my how-to guide on how I make it in this post! This year I have bought this Electric Chocolate Melting Pot from Lakeland to help make things easier when I have lots of melted chocolate on the go. I've already used it and I think it's fabulous and it's only £19.99! 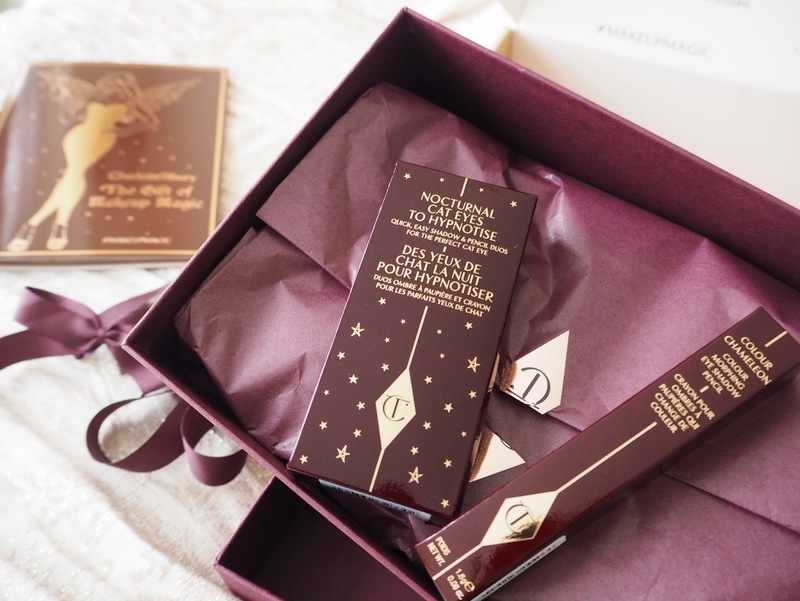 This was my first ever foray into Charlotte Tilbury make up! It was so exciting getting this super luxurious package through the post. I'm still using both of these products to this date I love them, the quality, packaging and colour pay is possibly some of the best I've tried. 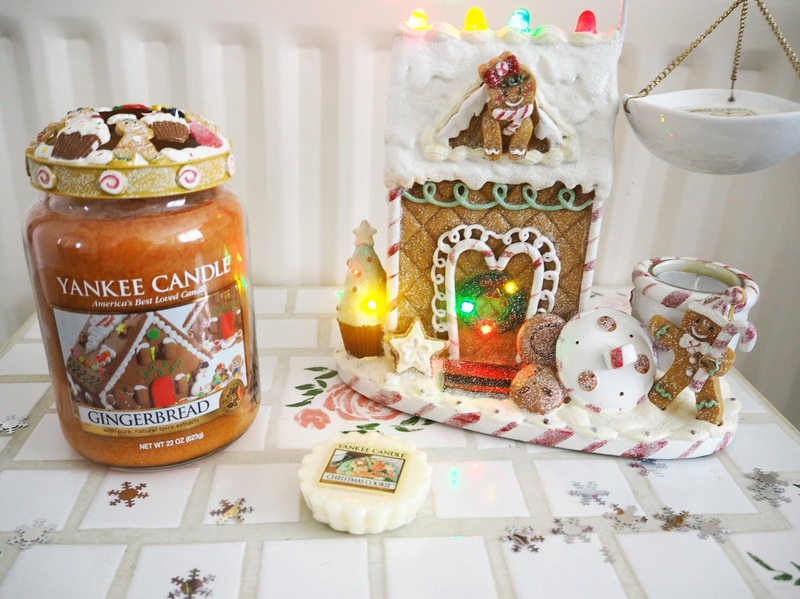 You know by now that I am a self confessed candle addict and Christmas is my favourite time when it comes to fragrance! 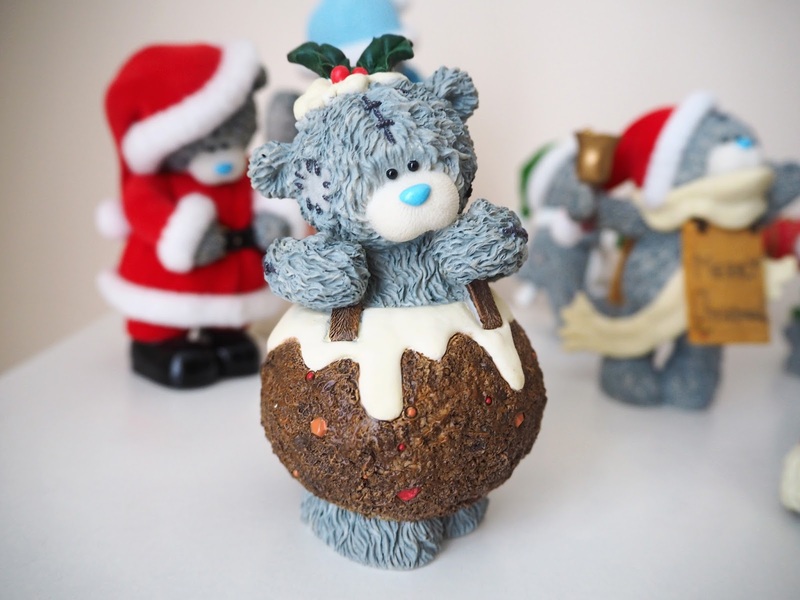 There is just so much to choice from to create that amazing festive atmosphere. Check out my must have Christmas fragrances as well as some of the candle accessories I've collected over the years in this post! I was so proud of this Gingerbread House! Even looking back now I think it looks really cool. I used a mould from Lakeland, that's how I created that textured affect. 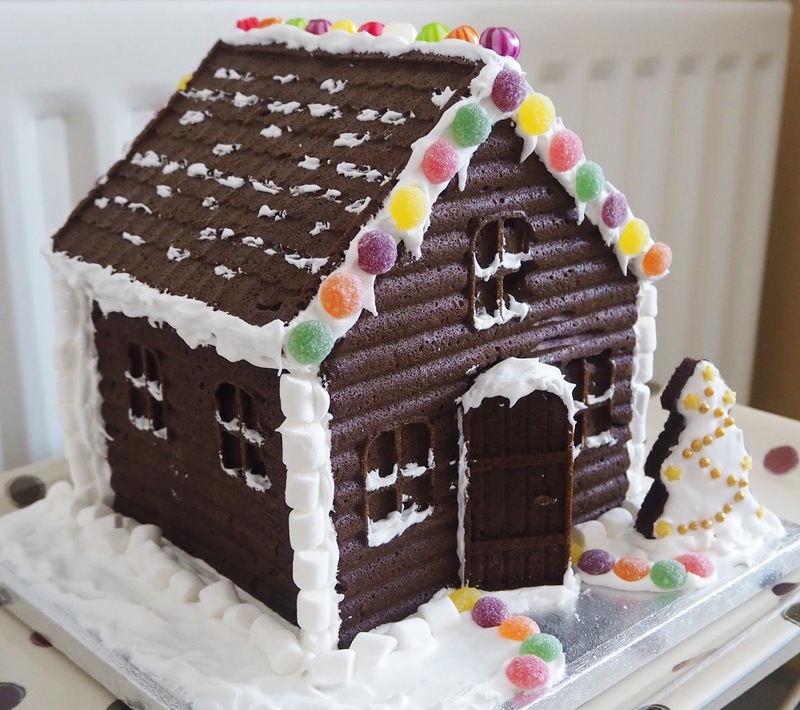 I'm not sure if I'll have time to make one this Christmas but just looking through all of these pictures makes me want to try! 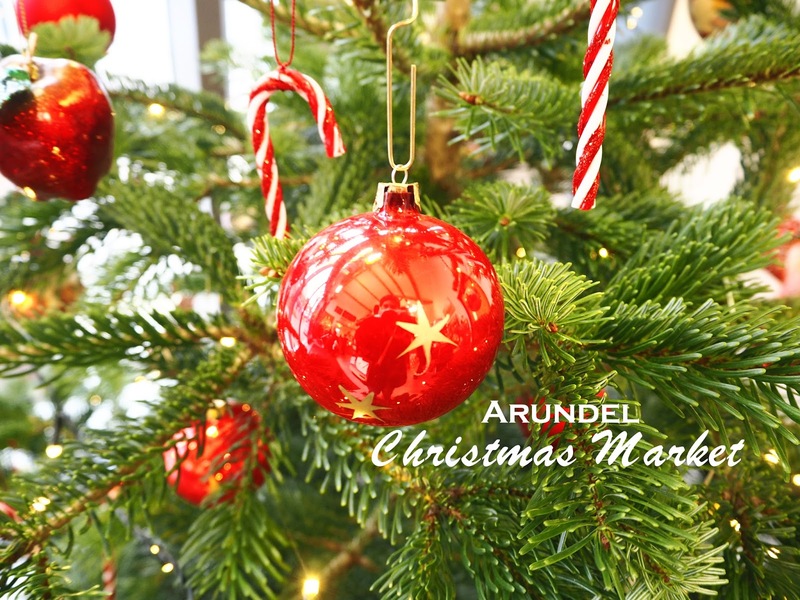 This photoshoot was done in Arundel righty before Christmas and I love how festive it looks. As you can see one of the photos is still my blog profile picture. This reminds me I need to have a look through my wardrobe and dig out that hedgehog jumper again, it's so dam cute! These next two blogs were technically written & posted in January but as they're Christmas related I thought I'd include them. Awww this is was a nice one to look through!! Have a sneaky peak at what I got up to on Christmas Day last year. It's always fun to be reminded of the gifts you were given last year. I received some lovely things, what a lucky girl! 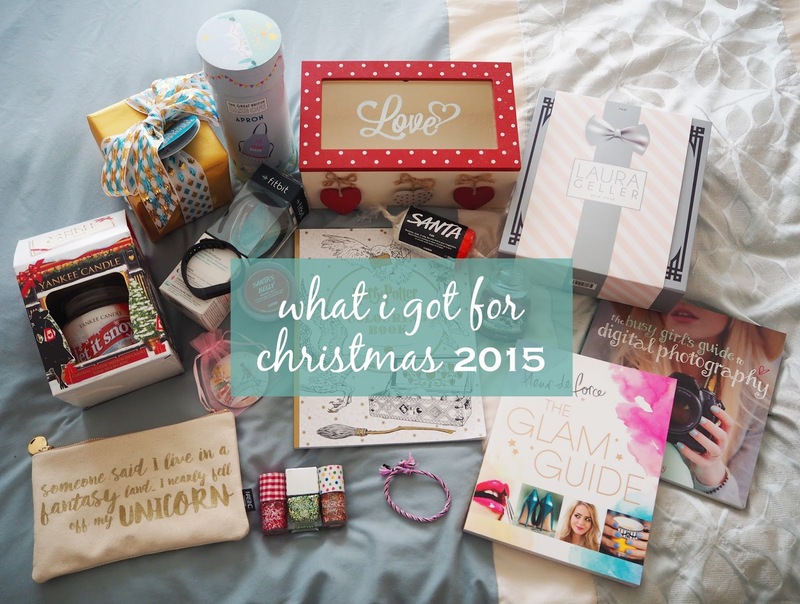 You can look forward to some similar Christmas Day & Present Haul posts in the new year. 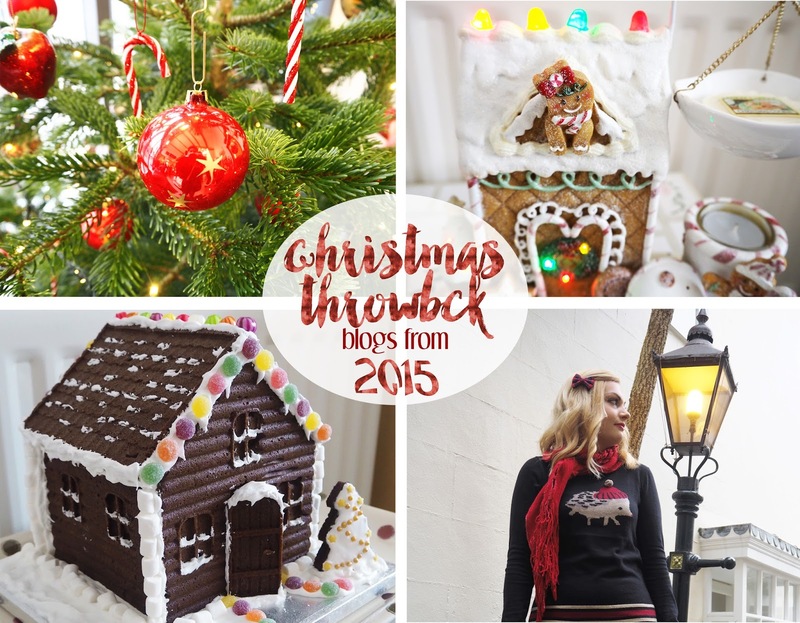 I hope you enjoyed my little festive throwback, let me know which post you liked best!